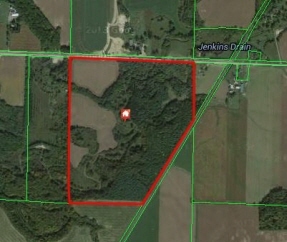 94 acres bare land with 19 workable acres. Build your Custom Home/Hobby Farm. Creek, and bush. Central location between London and St. Thomas just south of 401.